We are acting as the link in bringing the lip-smacking taste of Hot Chocolate Powder on everyone’s table. 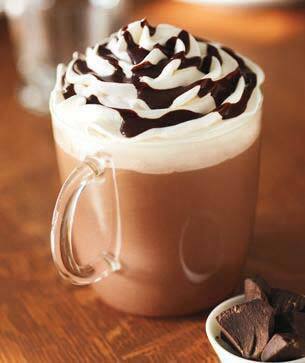 Our company is one of the eminent Exporters, Importers, and Suppliers of Hot Chocolate Powder in Maharashtra, India. We source Hot Chocolate Powder from top-notch manufacturers and invest our energies in making available the Chocolate Powder to potential buyers at a price as moderate as Rs.640 per kg. Our Hot Chocolate Powder is extensively used in preparing Kitkat Shake, Oreo Shake, Ice Creams, and Bubble Tea. Packaging Details The Packing comes in 1kg bag. Each carton consist of 10 kg.